The sad part is I’m more than halfway through it and not so slowly moving from red to blue. How did that happen? 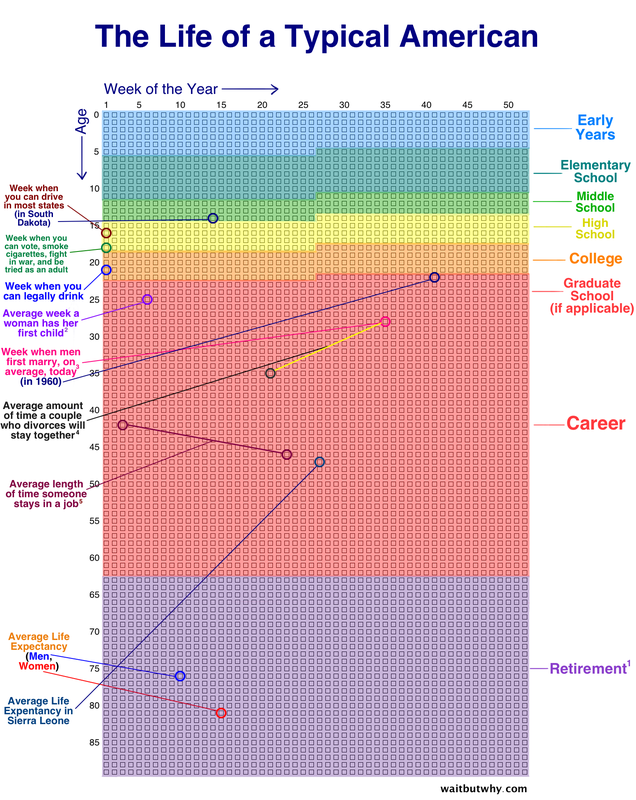 I’m reminded of a Tom Lehrer line: When Mozart was my age, he had been dead for 24 years. Here’s what surprises me. Tom Lehrer is still alive! He’s 86 and living in New York CIty (where else?!). Of course, that means he’s running out of chart space. I’ve been on Metros in New York, Washington, Boston, Atlanta, Chicago, San Francisco, Los Angeles, Philadelphia, St. Louis, Montreal, London, Paris, Brussels, Amsterdam, Barcelona, Rome, Hong Kong and places I don’t even remember, and I’ve never seen anything as cool as this. I’m ready to book a flight. Our nuclear forces: Are we dead yet? It’s 2014, which means we’re gearing up for the 2016 presidential election. (Yeah, we have the midterm congressional elections coming up, but now is when the messaging for 2016 actually begins. So which Republicans are among the likely presidential contenders, and what are they doing? Since giving up on cowboy boots (the arched heels agitated his back) and wearing hipster glasses, [Rick] Perry has a look more bookish than buckaroo — and more in keeping with his attempt at intellectual reinvention. 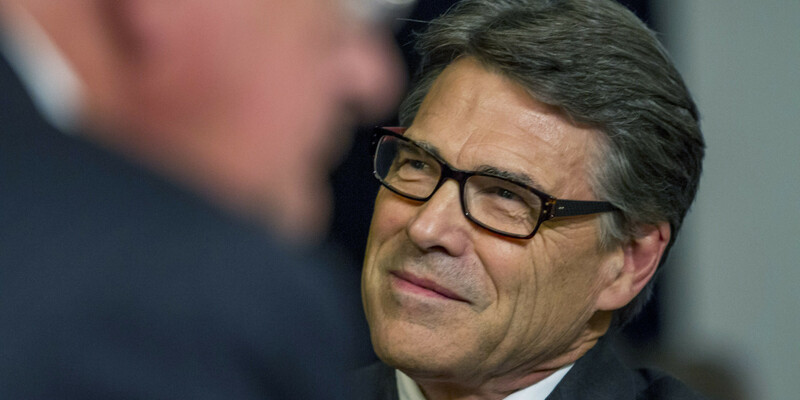 What was it that Rick Perry did that made him look dumb, anyway? Scientific research has shown that we do perceive people who wear glasses as more intelligent when compared to those who do not wear glasses (As an aside, we also view people who wear glasses as more competent, and more industrious according to a recent article in Psychology News and Reviews). Count me in! Although perception is not a reality, you may give yourself a leg up just by putting on a proper pair of specs. Let’s face it….it couldn’t hurt! In today’s competitive world anything that gives us a little extra boost (real or perceived) is worth a try. Now there’s a smart looking man! And since looking intelligent is part of the strategy for potential Republican presidential candidates, what other ways will they present themselves to the American voter? What a difference a disastrous election, two years and terrible polling make. If 2012 was a contest to be the toughest, the 2016 presidential Republican primary is likely to include a competition to appear the most compassionate. The rebranding effort is taking center stage this week with pleas for more compassion from four potential GOP presidential candidates: Sens. Marco Rubio (Fla.) and Rand Paul (Ky.), House Budget Committee Chairman Paul Ryan (Wis.) and former Florida governor Jeb Bush. The Republicans are working to redefine the GOP as kinder, more connected to the daily economic anxieties of poor Americans — and better able to win national elections. 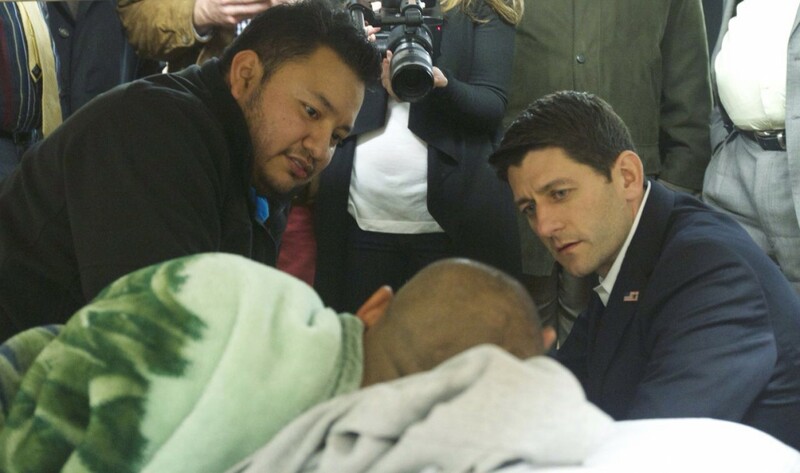 Remember the last compassionate conservative? But how do you look compassionate? We are not dealing in substance anymore. This is all about illusion. Nobody is going to read these guys speeches or cross reference their statements in newspaper articles. This is the first step in the Fox News election strategy. We know what the message will be, and how they’re going to present it. So what can we do? They were all very self-aware. WNBA All-Star Game: What? They had it already? I’m not sure what happened, but I completely missed the WNBA All-Star Game this year, and I was really looking forward to it because Shoni Schimmel, the former Louisville Cardinals superstar, was voted in as a starting guard representing the Atlanta Dream. I was at Shoni’s last game as a Louisville Cardinal, when she almost pulled out a win against Maryland in the NCAA tournament’s Elite Eight. Had certain juniors on the team at least made their average (Sarah, Bria, Jude: I’m looking at you), the Cards would have gone to the Final Four. The worst part is, I can’t even find a rerun of the All-Star game, because Watch ESPN doesn’t have it on its repeat rotation.